Pawn your 2 Carat Diamonds! We offer Loans on 2 Carat Diamonds! If you’re the proud owner of some fine jewellery or precious stones, you could be asking yourself the question ‘how can I pawn my 2 carat diamond in London?’ New Bond Street Pawnbrokers can take care of all the hard work for you, all you have to do is contact us and book an appointment. 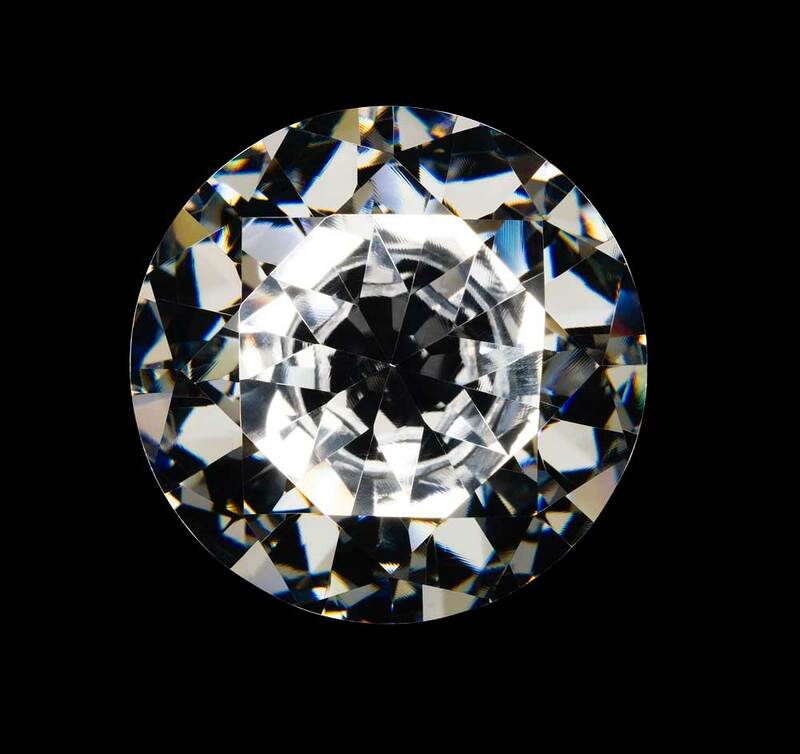 We’re a reputable team that caters to customers across all of London and have many years of experience working with diamonds of varying sizes and forms. Loans on 2 carat diamonds are a common request at our shop in London, so you can rest assured that the process will be efficient, helping you to maximise the amount of money you can secure. If I pawn my 2 carat diamond, how much can I expect to receive? Diamonds can vary a lot in terms of value, even if two have the same carat rating, there are other factors that need to be considered. However, as diamonds are highly sought after and considered a luxury stone, they are likely to merit a substantial sum. For a 2 carat diamond, you can expect something within the range of $8,000-$50,000. The higher end of the scale is reserved for gems that are cut perfectly and flawless in clarity, they may even be in a rare colour. At the lower end, your diamond could have some imperfections decreasing its value, but these need to be evaluated by an expert. How are loans on 2 carat diamonds determined? Colour: Diamonds that might seem colourless to the untrained eye often aren’t, and have various shades of yellow or white within them. If a diamond is completely clear and rated ‘D’ on the colour chart, it’s very rare and of high value. However, most diamonds are further along the scale, with the more yellowish ones fetching lower prices. If your diamond is obviously coloured, for example, pink or orange, then it’s likely to be worth a lot more, as coloured diamonds are equally rare. Clarity: The clarity of a stone can be compromised by internal inclusions, which might be impure materials that have formed within the gem. This can mean light doesn’t pass through as easily, creating a duller finish. Air bubbles can also decrease a stone’s value and be detrimental to its appearance. On the surface, blemishes can affect a gem’s final value. Whether the stone is scratched, cracked, or chipped, these blemishes can really decrease a stone’s value depending on their severity. Cut: If diamonds are cut perfectly, then their sparkle is greatly increased. This is why the way a diamond is cut is classified through from ideal all the way down to poor. Diamonds can range from excellent to good or even fair, so it’s important to have an expert determine which class your gem comes under. Your 2 carat diamond could secure you a generous loan, so book a consultation today to find out just how much you could receive. We’re committed to reducing the amount of paperwork you need in order to finalise your loan and take care of the difficulties ourselves. Our promise to you is excellent customer care and peace of mind time and time again. For more information on services provided by New Bond Street Pawnbrokers please watch our video here and read about the loan process here.